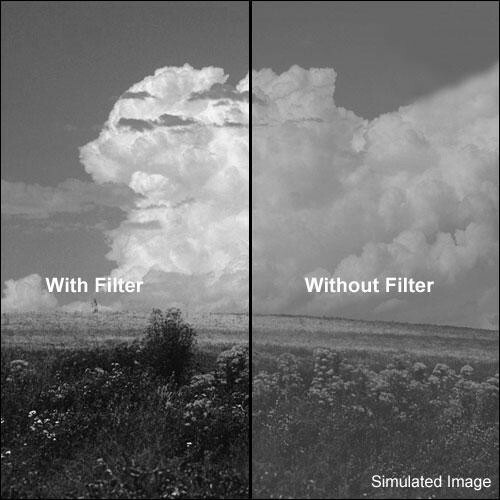 The Formatt 4.5" Yellow 12 Glass Filter is used for minimal contrast in black and white photography. It can give a simple boost to your images and is generally used for a slightly noticeable increase in contrast. When used with color film, this filter will give everything a yellow tint creating a somewhat surreal image.